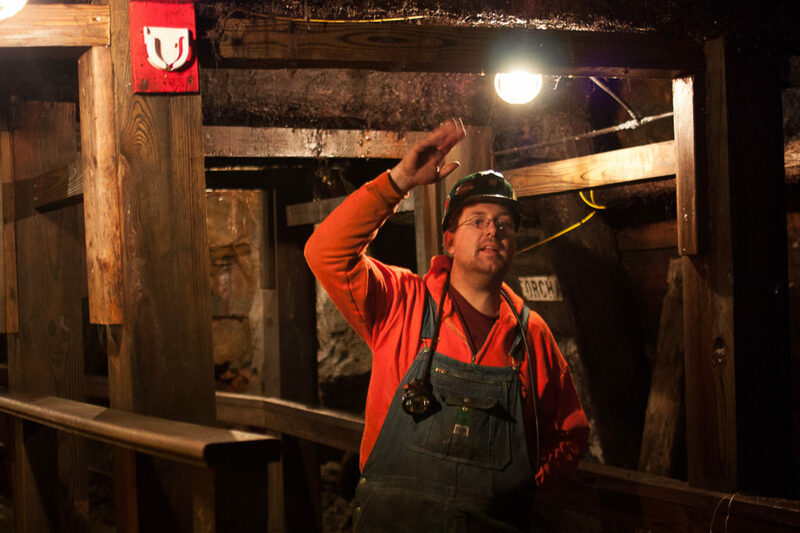 The Number 9 Coal Mine Museum in Lansford is one of three museums which offer tours of underground coal mines in the region. 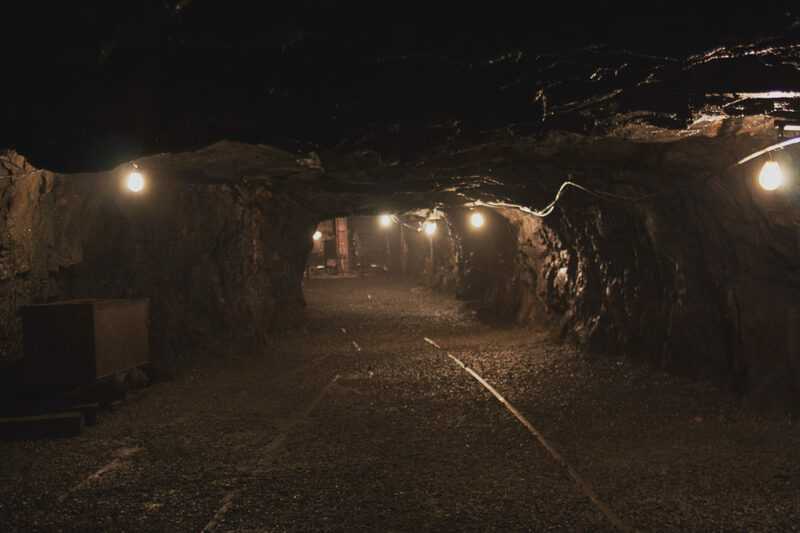 The others are the Pioneer Tunnel in Ashland and the Lackawanna County Mine Tour in Scranton. 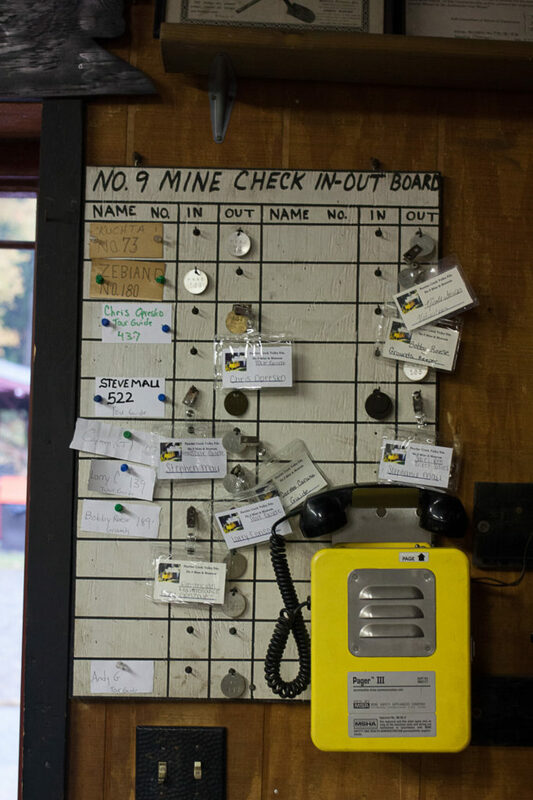 The Eckley Miners Village also offers visitors a chance to see a preserved 19th century patch town. 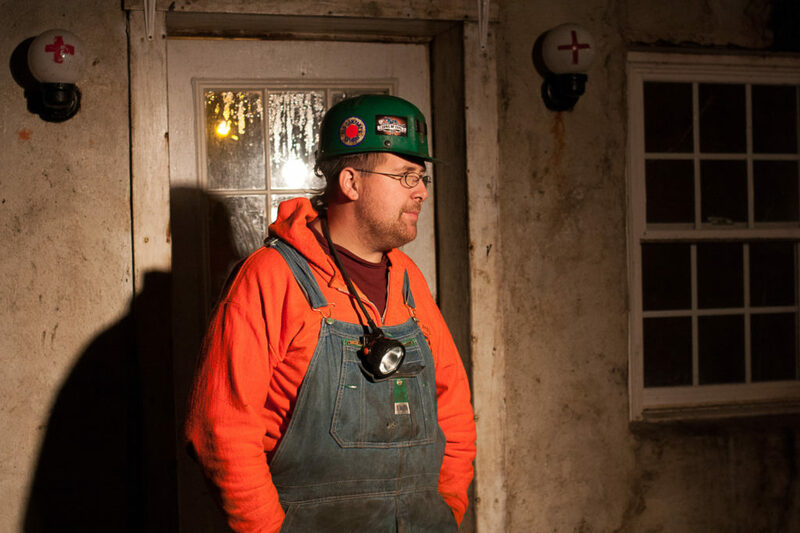 Entrance to the Number 9 coal mine, Lansford PA.
Former guide Chris Opresko gives a tour of the No. 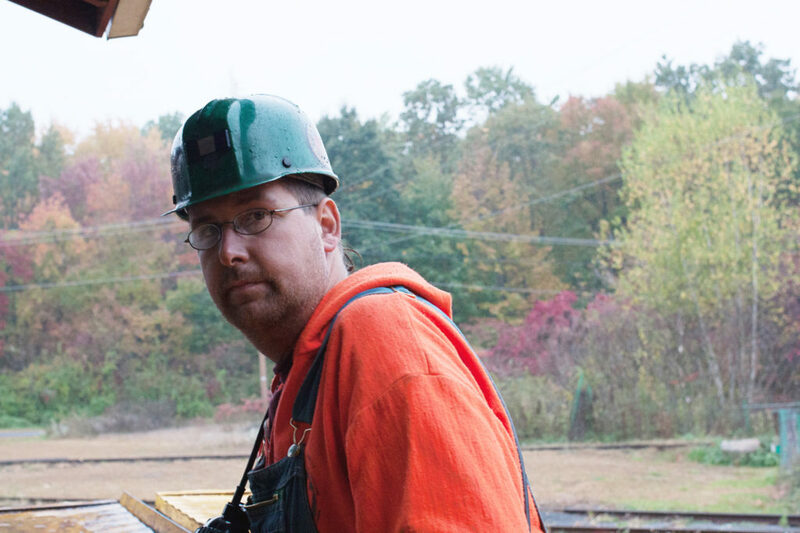 9 Coal Mine in Lansdale, PA. Interior of the No. 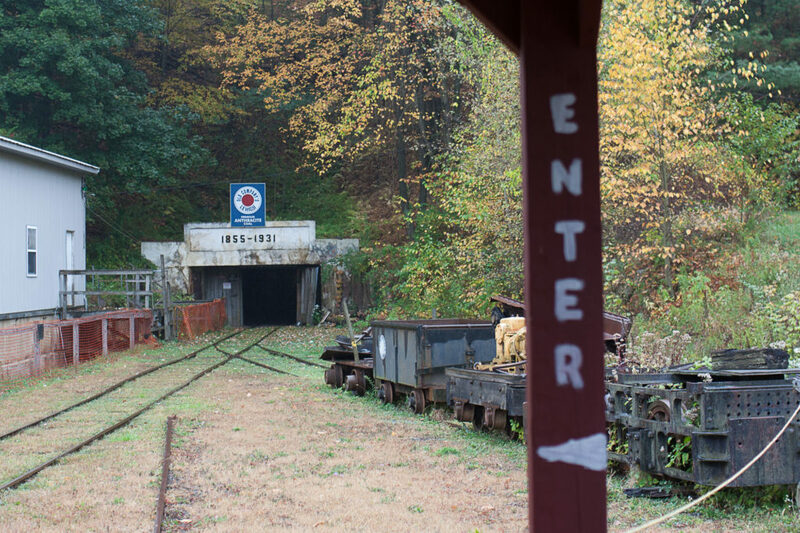 9 Coal Mine in Lansford, PA. Shuttered in 1972 due to plummeting coal prices, the mine was restored as a museum by local volunteers.